What?! Two in One Week ... YUP! 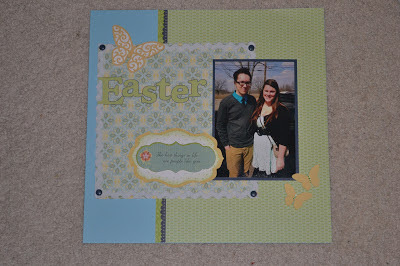 This is my 2nd Scrap layout for this week. I did make a few of these pages to swap at Convention, woohoo! 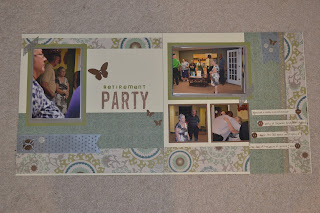 This wasn't my favorite paper pack but it ended up working well with photos from my Mom's Retirement Party. So happy the pages are in the book. It was a special time since I could be there for my Mom. Wow! 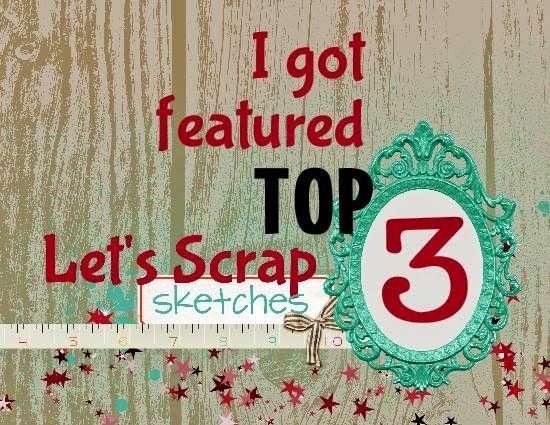 Actually got some Scrap Time this week ... so very happy! 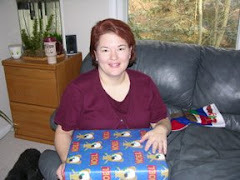 These adorable picts are from a recent visit we had with family. What a great, great time. So glad we could catch up. I'm always amused to watch the cousins interact. They sure do love my youngest DS. This layout is from the Current CTMH Ideabook. It was very fun! 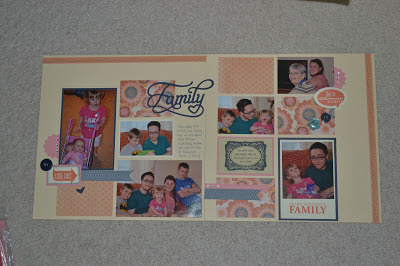 I made this page for layout swaps at Convention other than I changed up my 1st page slightly for one for myself. Happy Friday! This last weekend we were celebrating a Grad Party for a very special gal! Way to go Aimee :) My Grad Card went perfectly with this week's Color My Heart Color Dare #49 Challenge - Cranberry and Pacifica. 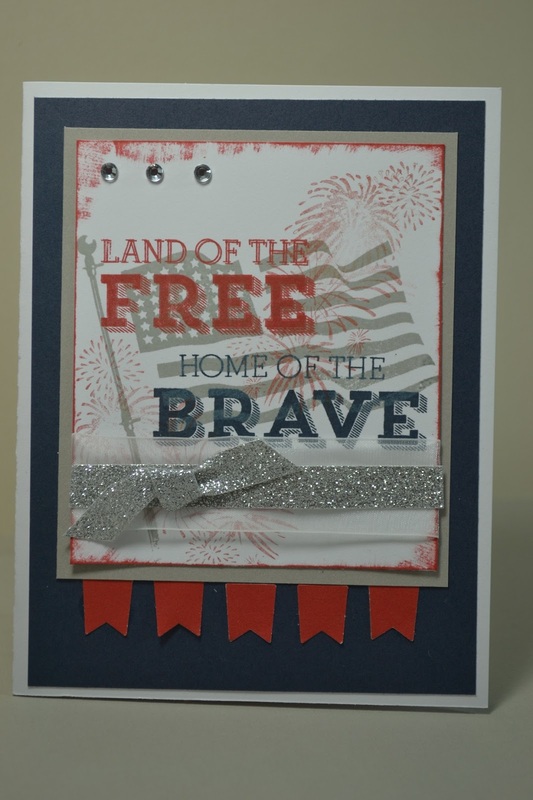 They are also great colors for the upcoming 4th of July Holiday cards and layouts! Come and play! Let's see what you can come up with. My Sketch is MOJO Monday #295. 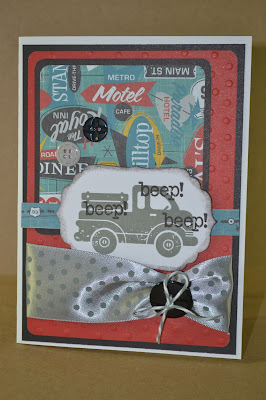 Just a quick post to show of my CTMH Convention Card #3 .... It's All About Red, White and Blue! 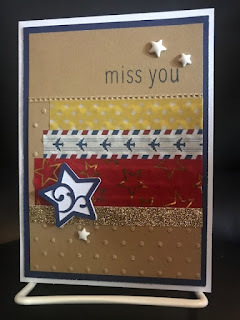 I am heading out early as I have work travel this week so I hope to be back this week to show off more of my Convention Swap Cards! 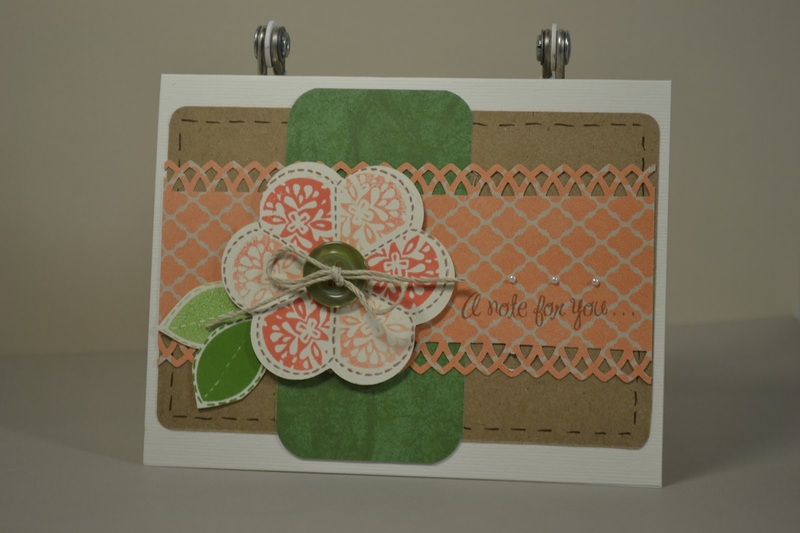 This week at ABC Challenges #34 it's a Color Challenge! Great timing since both Canada and the US will be celebrating independence in the next couple weeks! I used MOJO Monday #298 for the sketch! It's also Red, White and Blue Challenge over at Get Inky this week. Enjoy! 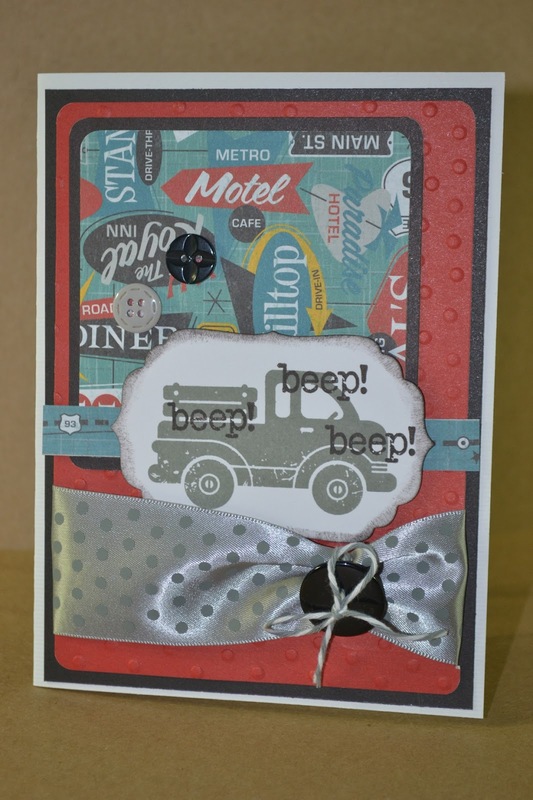 Next week this time we'll be enjoying CTMH Convention and get our first looks at the new catalog coming out July 1. Fun, fun! 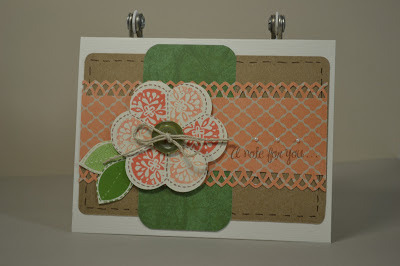 This week at Color My Heart Color Dare #48 is to use the colors -- Topiary and Sunset. We look forward to see what you come up with, come and play! 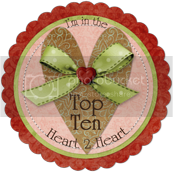 One day closer to Close To My Heart Convention time! 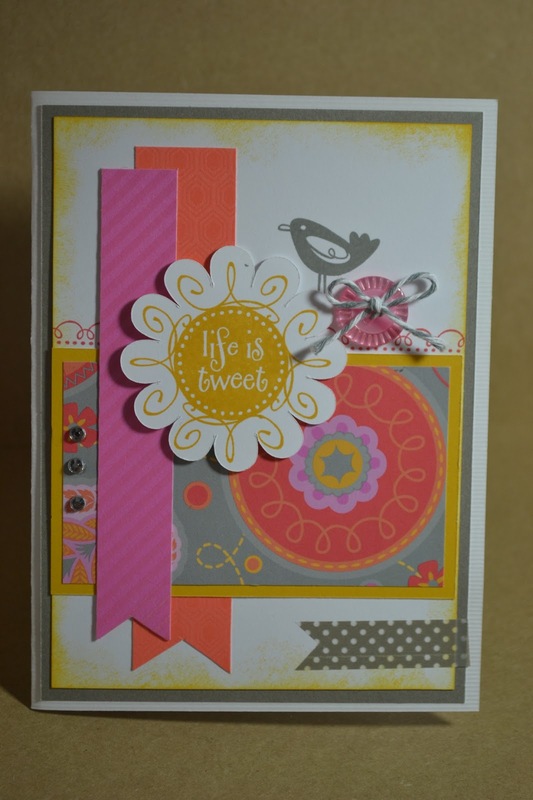 I've been busy using up "bulk" papers for swap cards and I had a few sheets left of Avonlea. 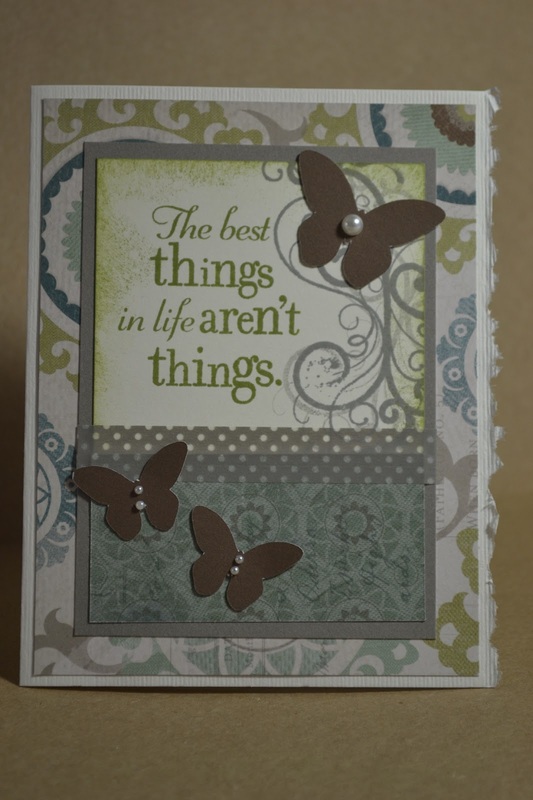 One of my favorite Art Philosophy Cricut Cart cuts is the butterfly. This card inspiration was from SCS FS Stamper challenge. So Happy! 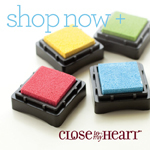 It's time once again for our Color My Heart Color Dare #47 Challenge. This week our Challenge is to use HONEY . 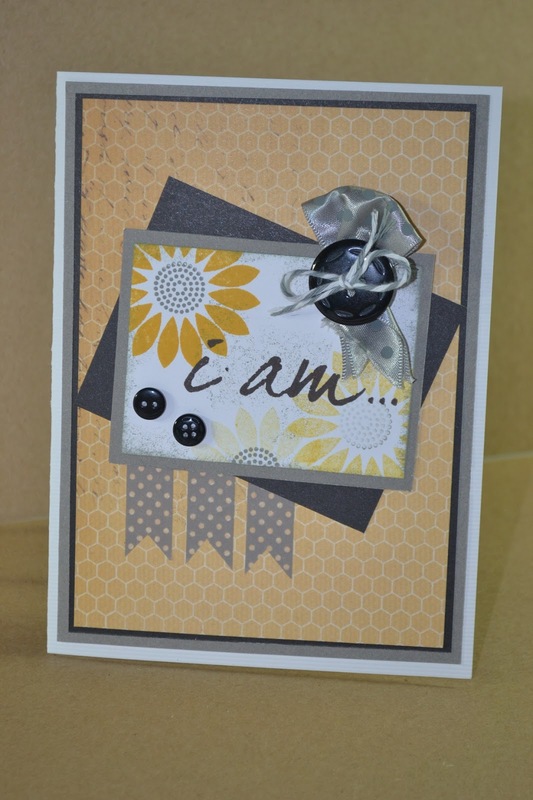 This color is definitely a great golden yellow color to create with and it worked perfectly with the daisy flower stamps. 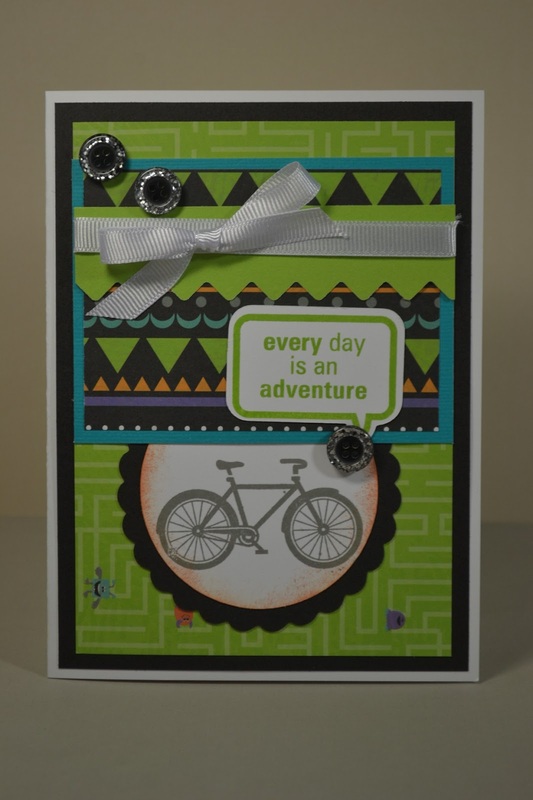 It's been awhile since I had out that stamp set. The Sketch is this week's Retro Sketches #66 (w/ a tilt, LOL). All good! I hope you're feeling like celebrating Sunshine and "Honey" color and will come and play at CMH this week! 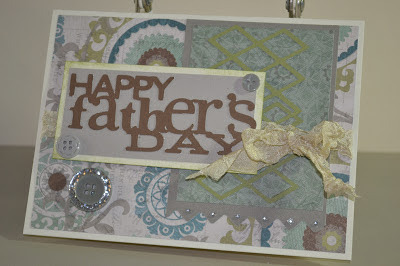 somewhat ...at least I have my Dad's day card ready in time to mail timely this year. 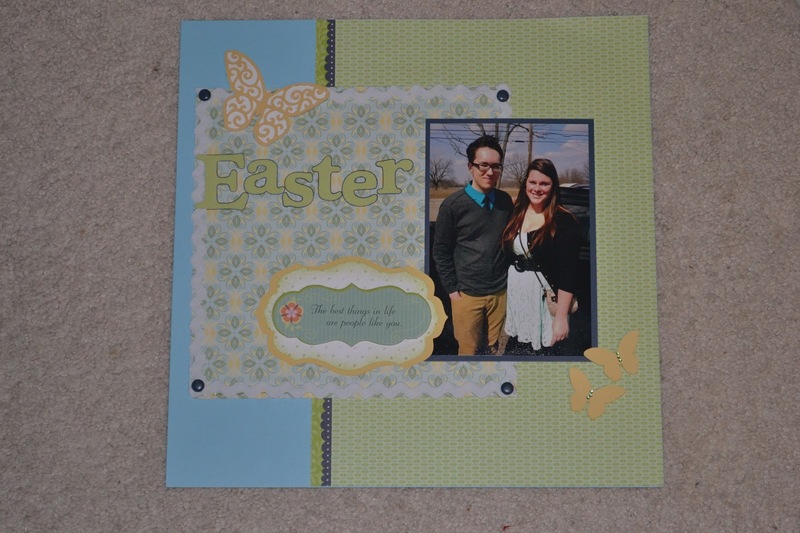 Thanks to the challenge over at Rose Blossom Garden to use page 75 in the CTMH Cricut Artiste Cartridge. 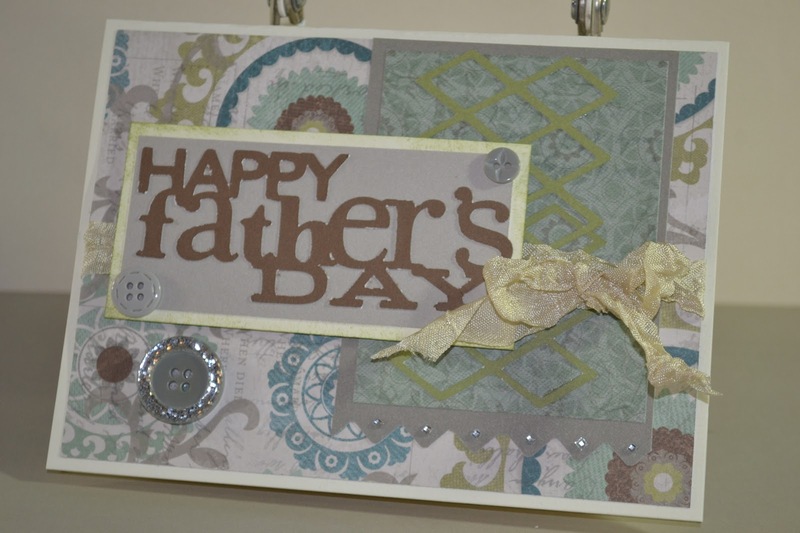 My Dad always chuckles that I make his card. He says they are just as lovely as when I was 4 or 5 and made cards for him, haha! I'm sure those might have been a little more colorful, I loved my purple crayon. Hello to a new week! Welcome Monday. 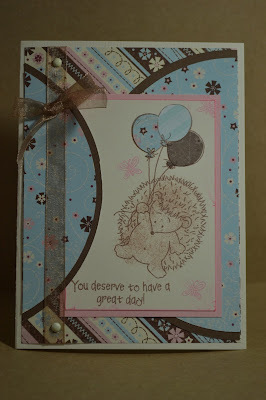 This week over at ABC Challenge Blog we're enjoying making cards with Animals. At first I was sure I didn't have any stamps with animals but ... wow, I guess I surprised myself because I sure did. When I found this one, I couldn't resist. I don't get it out too often but it's SO cute! 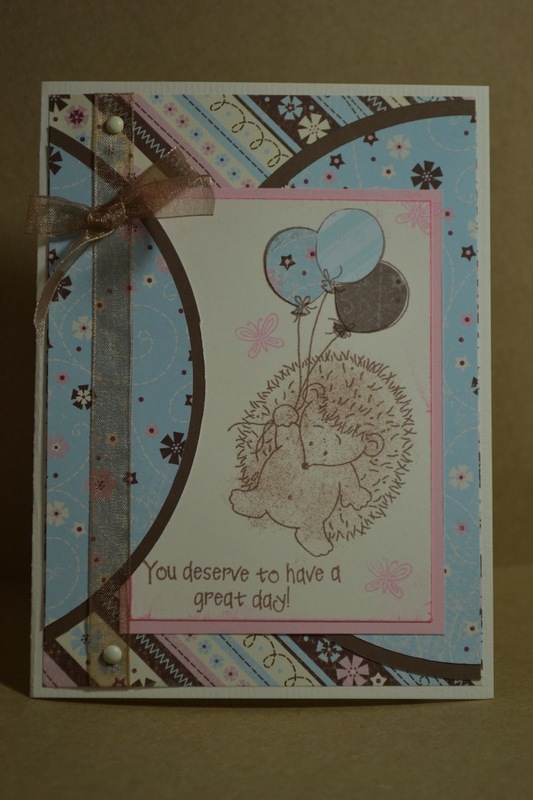 Of course, I think hedgehogs are only cute on cards, hunh? I'm sure if you look you'll find you have several animal stamps as well so dig them out and come and join the fun! The sketch is from this week's Viva La Verve Sketch over at SCS. M-O-N-D-A-Y! It's here! I had such a fun weekend I was actually bumming about going back to work already, LOL! It's Happy New Year for our company, our new fiscal year starts today. 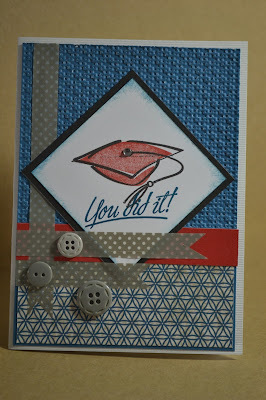 This card is for my Boss. We're moving teams around at work so he's not going to be my boss for much longer and I wanted to tell him how much I appreciated all of his help this year. He's a good guy and I'm going to miss him. 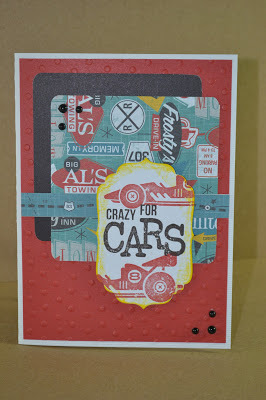 I started with MOJO Monday Challenge #295. 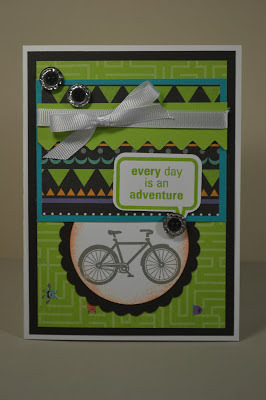 This is also for this week's ABC Challenge #31! Woot! Woot! 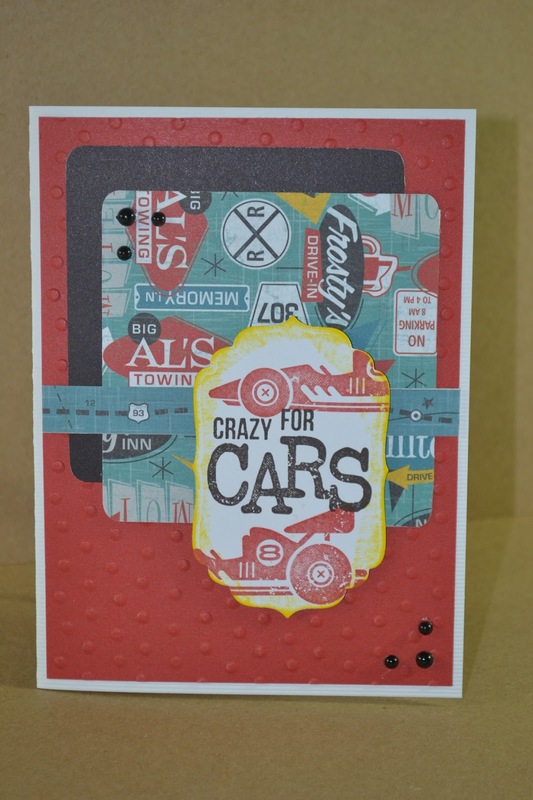 It's time to make cards for Guys in our lives! Let's see what you can come up with! Come and play!